What sets us apart is the environment we create around delivering your best possible dentistry experience. 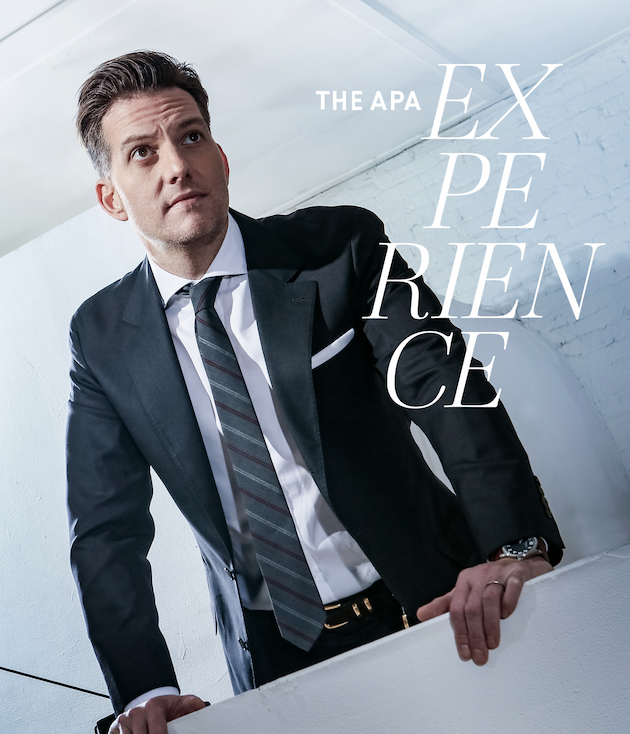 From unprecedented access to our team of world-renowned dentists, dental surgeons and master ceramists, whose capabilities are exclusive to Apa Aesthetic, to the exquisite attention you receive at each step, everything and everyone you encounter in our care embodies our aesthetic and our artistic vision. Our New York office is proud to unveil our in-house ceramics lab. This in-house facility enables Dr. Apa and his team to exact a tremendous amount of oversight in the customization process, significantly reduces turnaround times, and allows unprecedented access between ceramists and patients, all which provides an unsurpassed level of quality, customization and convenience. Apa’s proprietary training and techniques range from our own blend of ceramic that closely mimics natural teeth, to our unique process for creating facial harmony through the smile, the care we offer our clients is truly one-of-a-kind. Everyone on our team shares the training and philosophy pioneered by Dr. Apa in facial aesthetic design.